Sugar Swings! 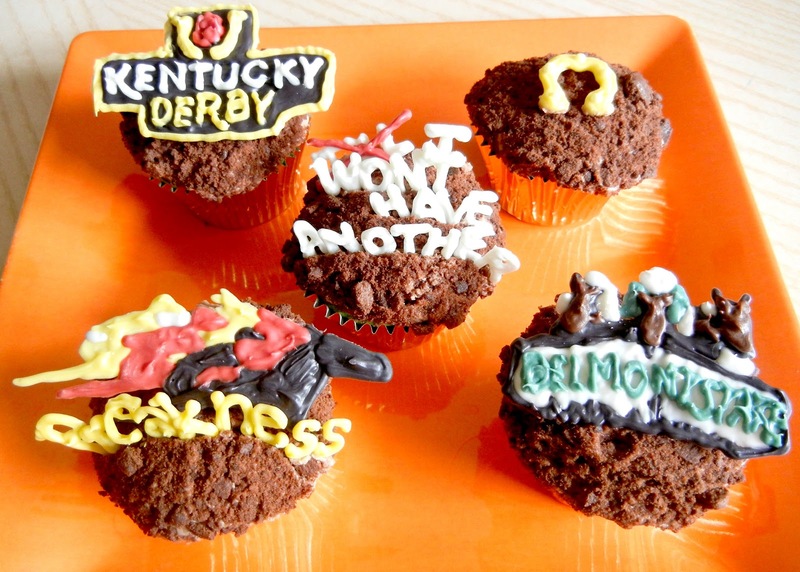 Serve Some: triple crown cupcakes...ok maybe not! triple crown cupcakes...ok maybe not! 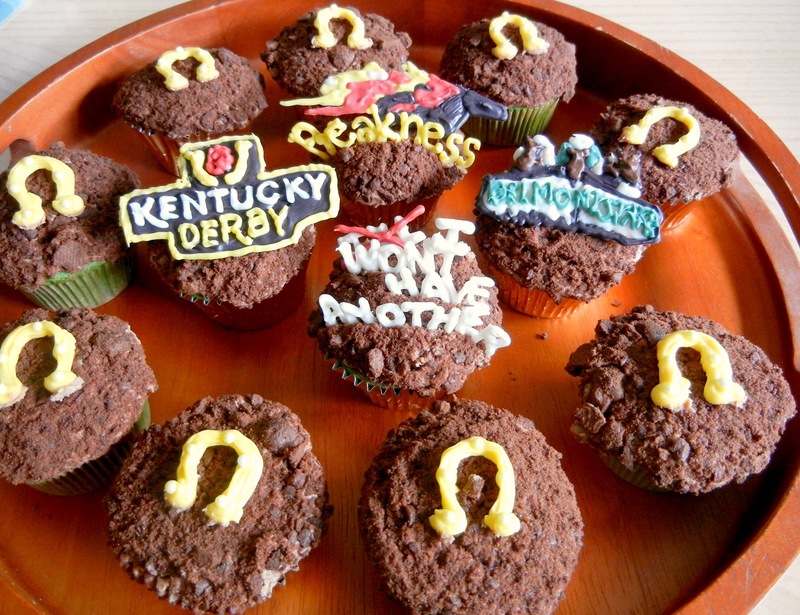 ....so i was all set to make some triple crown cupcakes for the Belmont Stakes horse race today...! ...some color changing pudding...which to me just looks green! ....have a great rest of your weekend...it was a really tough week for me, so i'm looking forward to relaxing with kids and good friends and enjoying the good times....! Oh I want sticky toffee sauce!!! Yum! You cupcakes look heavenly! What a cute idea! My husband wanted me to do a Belmont Stakes party,like we did for the Kentucky Derby, but after I learned "I'll Have Another" was scratched, I was less enthusiastic. 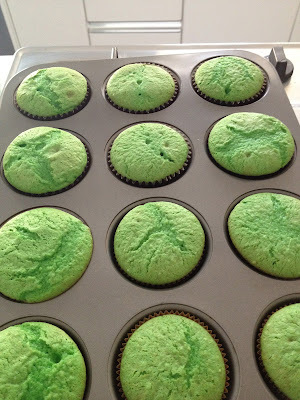 Yum on the cupcakes! Sticky toffee sauce? Oh my I must have that. These are such cute cupcakes! fast times at ridgemont high cupcakes....! fourth of july uncle sam cupcakes....!